Having an awesome chat program is not going to do you any good if no one knows that its available. 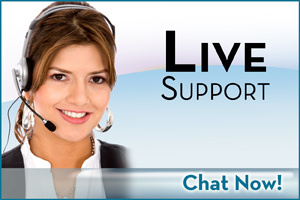 One of the best ways to let your web visitors know that there is a live support chat on your site is to have a graphic in the page or post, which really stands out, activate the chat program. With Support Chat you can have any image you like trigger the chat box to open. This will work even if the chat button is set to hidden. Thats all there is to it. Your graphic will now open your chat interface. You can do this with as many graphics as you like on a single page and it will work with any graphic. Click here for to find out more!